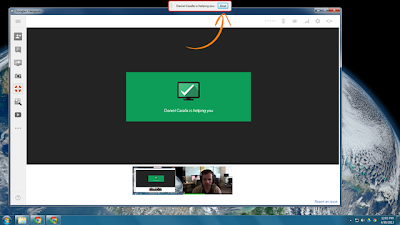 Google+ Hangouts just received a small but potentially quite useful upgrade today — as of now, Hangouts include a remote desktop feature. This lets you remotely control the computer of someone you're having a Hangout with for troubleshooting purposes, and the Hangout lets you keep chatting and walk through the troubleshooting process with the person on the other end. The feature is tucked away under the "Hangout Apps" section, and you'll obviously need permission from the other user, but this is a pretty clever way for Google to solve the constant problem of remote support. This is one feature that I would definitely use. It would come in handy to help those who don't use Team Viewer or LogMeIn and aren't inclined to. 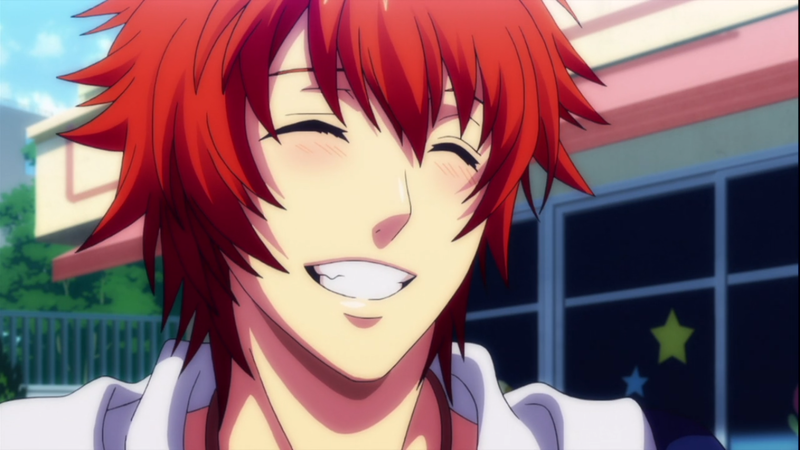 *Kira Kira* (aka sparkle sparkle) Otoya. 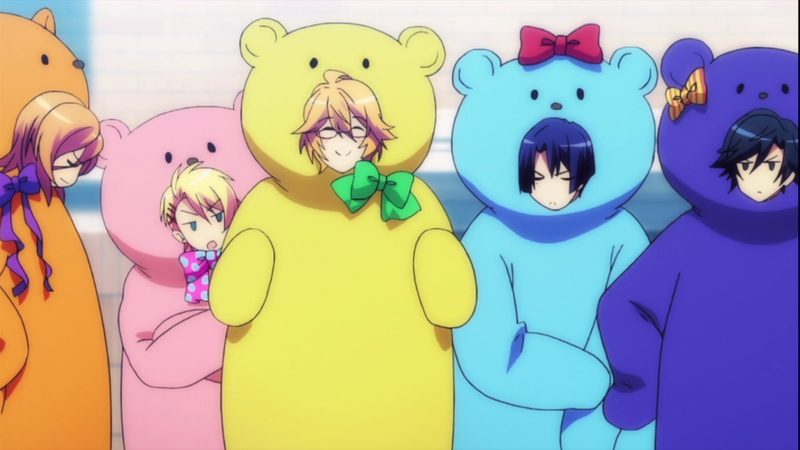 Wouldn't mind getting these Care Bears. 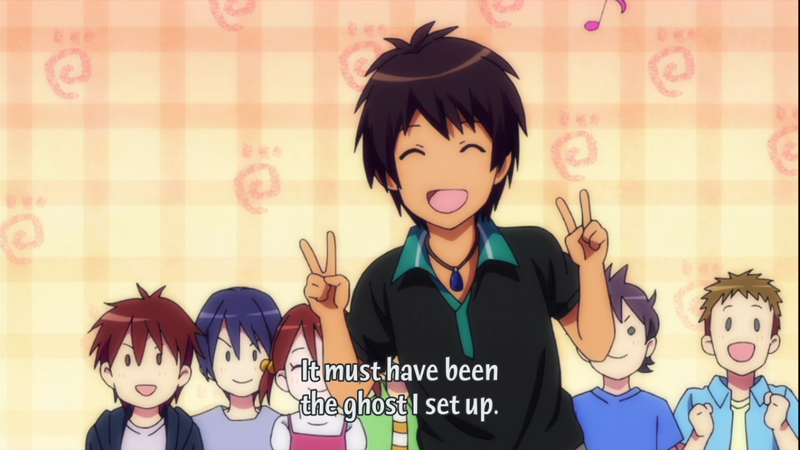 It feels like Season 2 is half about Cecil growing up to be a big boy in the entertainment industry. Ittoki and Cecil do a live variety show, Cecil is surprised that people enjoy his performance, then idiot Camus is like "Of course you'd be successful because I'm your teacher!" 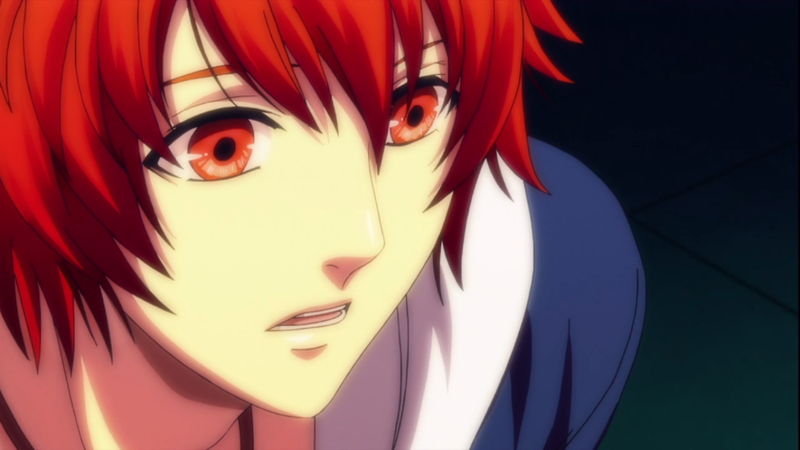 Then stupid Haruka gets lost and accidentally bumps into Otoya who is visiting his old orphanage, and she learns that Otoya's mum died when he was young and he doesn't know who his dad is (... yet, until you play the game then you find out his dad is ), and then the kids at the orphanage are like "Haruka's Ittoki's girlfriend" and Ittoki's all blushing idiotically not fully wanting to deny that claim. 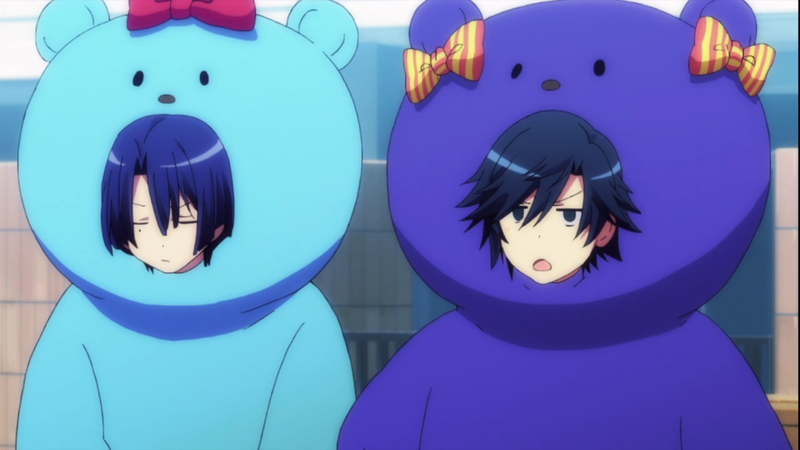 Now that I think about it IttokiXHaruka may be the perfect pairing because you have two airheads together (lol). I'm loving the variety of clothing the boys are wearing this season, in almost every scene they have a different set of clothes. 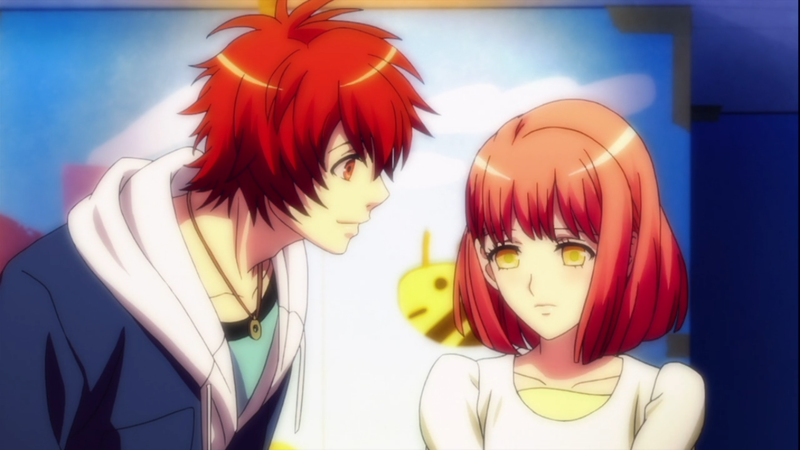 It's so darn obvious that Ittoki's head over heels for Haruka. They go into the haunted house, she gets scared, he holds her hand and eventually hugs her *perfect* And then (RAGE) just as Otoya is about to confess to Haruka, guess who cblocks him. CECIL. Stuff you Cecil. Get The Fudge Out. No one wants you. 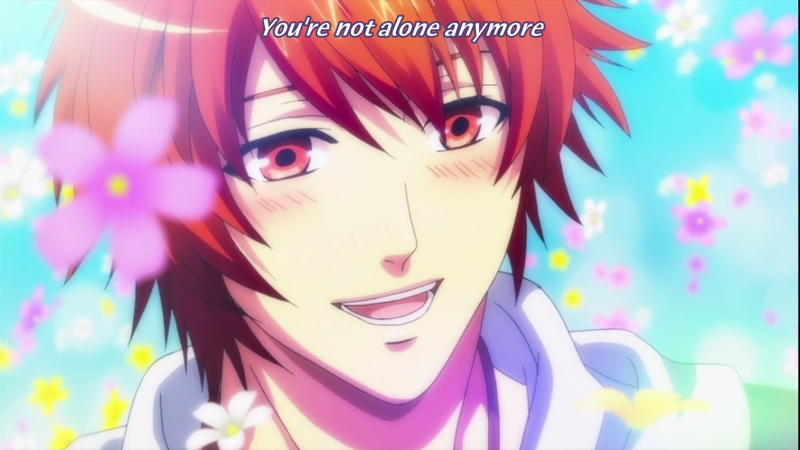 Eeeee Otoya's song is so... Otoya (lol) so cheerful and makes you feel good. I really like his song... except his whiny voice. Special guest appearance - Care Bears! (lol). WHY IS CAMUS THE ONLY SENPAI THAT GETS AIR TIME!? (arghghghghgh) In fact, he got less than 1 minute air time. Pathetic. I want the other senpais too!! 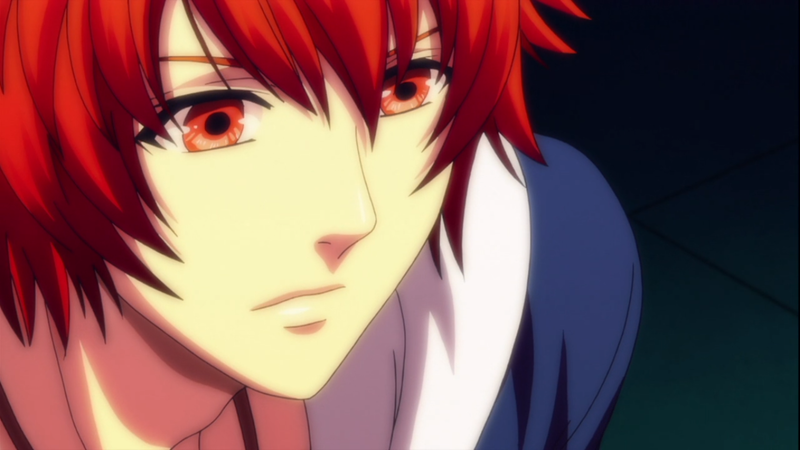 Anyway Ittoki's character is growing on me, the only thing I dislike is his whiny voice.